Earlier this year, RWM announced that we were adding Ben Carlson to our team, to develop our Institutional Asset Management division. We have been working hard to bring our vision of a lower cost investment process of reduced complexity to the institutional world. And we have been making terrific progress. Towards that end, next month, Ben will be in town, delivering presentations to pension funds, family offices, endowments, trusts, foundations and other institutions about how RWM Institutional can help them. We spend a lot of time and effort thinking through how investors, both individuals and institutions, tend to behave during these eventualities. Having a plan set up while NOW, while markets are near highs, is a smart strategy. The alternative is winging it in the midst of what looks like a crisis (but usually isn’t). 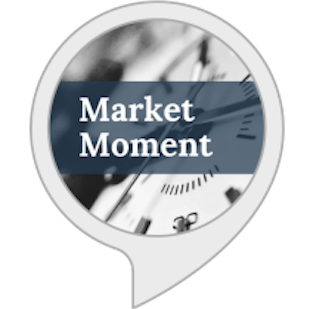 Our experience has been that sleep-deprived, over-stressed investors, living on caffeine and adrenaline, is not the best process for dealing with market corrections or worse. The time to read the card in the seatback in front of you is when you are on the ground, preparing for take-off — not when the oxygen masks drop and the aircraft is rapidly losing altitude. 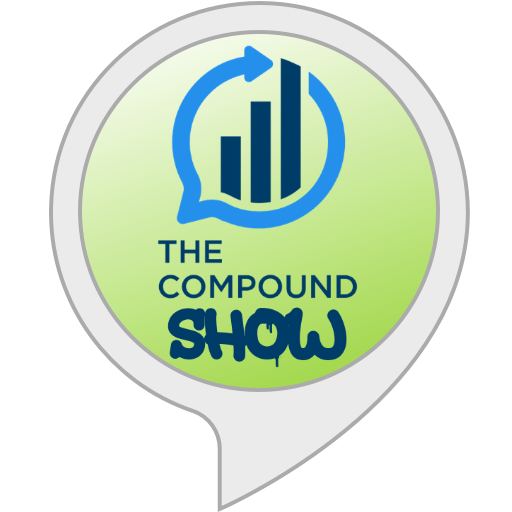 Next month, Ben, Josh and I will be meeting with prospective clients who would like to hear some of our thoughts on how we position our investment plans to survive the next bear market. If you’re involved with an institutional fund in any capacity or are an individual investor who would like to learn more about out process, we’d love to meet with you. Ben will be in town giving presentations in our New York City office the week of November 17th. For more info, email to info@ritholtzwealth.com or you can contact Ben directly for more information. Or you can call 212-455-9122 and ask for Erika. 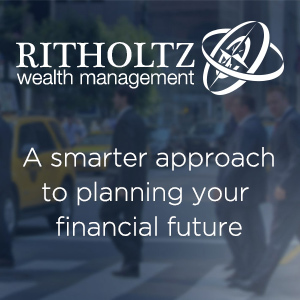 Learn more about our institutional practice at Ritholtz Wealth Management here. 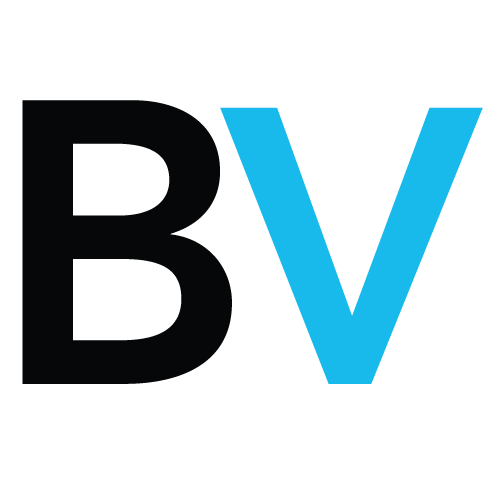 September 7, 2017 Evidence Based Investing Conference, November 2, NYC !